Posted by Ali Kane on Thursday, April 26th, 2018 at 11:29am. Harbourside Place is hosting their ‘Movies on the Waterfront’ series this Friday, April 27th. Come watch “Paddington 2” under the stars at the waterfront amphitheater. The movie is a sequel about a popular young bear named Paddington, who spreads joy among the community everywhere he goes. In the movie, Paddington is on a mission to get a gift for his aunts 100th birthday and his quest to find the perfect gift. 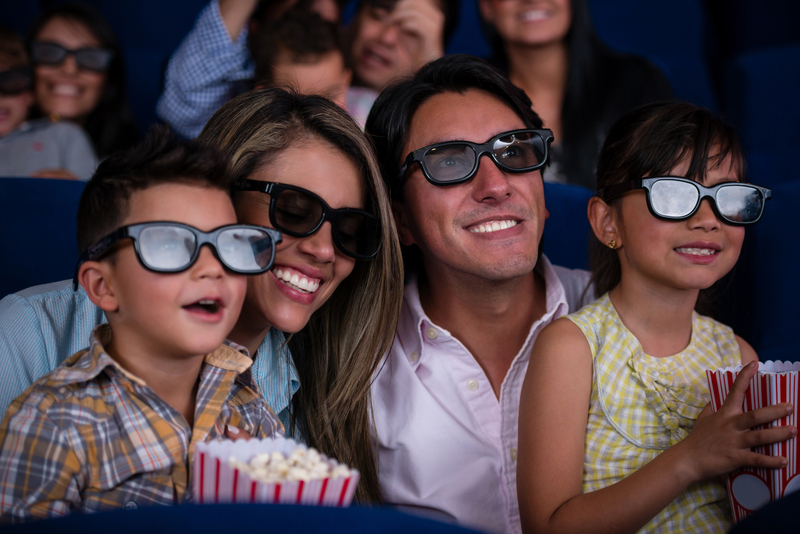 There will be complementary popcorn provided by Cinepolis, and children 12 and under eat free at Bravo with one paid adult entrée. The movie starts at 8 pm and the event is free. Friday, April 27th the Wellington Amphitheater will be screening “Goodbye Christopher Robin” at 7:30 pm. The movie is about an English writer, A. A. Milne and his sons growing collection of stuffed animals. The stories written make way for “Winnie-the-Pooh” and “The House of Pooh Corner” that were published in 1926 and 1928. Milne and his family become swept up in the success of the books, when the books bring comfort to England after the war. The movie starts at 7:30 pm and is free to the public. “Coco” at the Wellington Amphitheater: Friday, May 4th 8 PM. “Jumanji: Welcome to the Jungle” as part of West Palm Beach’s ‘Screen on the Green’ Series: Friday, May 11th 7 PM.